Calista Flockhart is giving us Miranda Priestly teas in the first look at CBS' upcoming TV adaptation of DC's Supergirl. 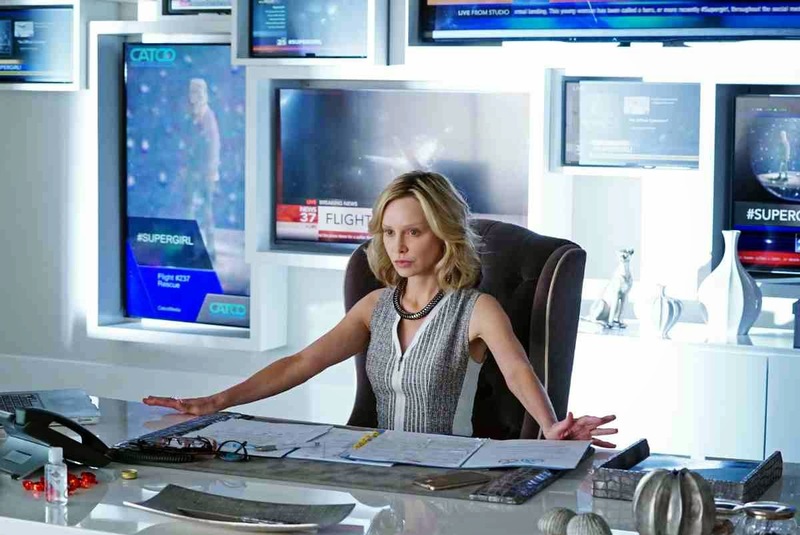 Our favorite neurotic lawyer Ally McBeal is now Cat Grant, haughty harridan to Melissa Benoist's Kara Danvers, the title character's alter-ego. Supergirl flies to your TV screen in November.